As Christmas approached, John Harding, his daughter, Kate, and son, Chesler, were struggling to adjust to life's changes after the September death of his wife and their mother. When a conversation with Granny Grace convinced Kate that there was Christmas in heaven, she was determined to get her mother a present, a special gift that would make her mother happy forever. No one could tell Kate how to get her gift to heaven--not her daddy, not Uncle Luke the medical student, not Aunt Susannah Hope, and not even Pastor Simmons who she was most certain would have the answer. But Kate devises and executes a Christmas Eve plan that changes her life. 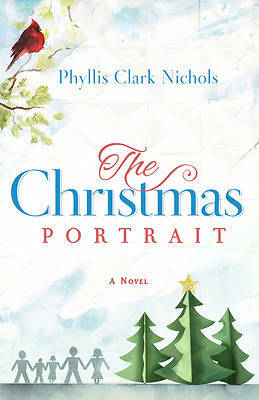 Kate's Christmas is filled with surprises--taking in a runaway girl who had no mother, a tender exchange of Christmas presents, a meeting with Mister Josh, and finally, an astonishing family Christmas portrait.